Our brobros over at Total Punk just unloaded two new singles on us from two bands that we’ve talked about a good bit here. 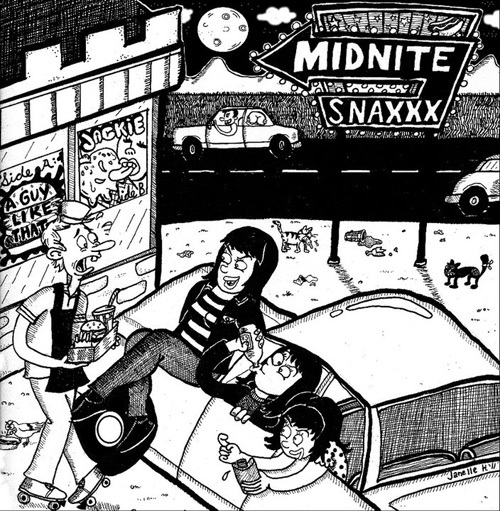 The first one comes from Bay area ladies, Midnite Snaxxx. They had their debut single come out a little earlier this year on Raw Deluxe Records and it’s a total ripper. 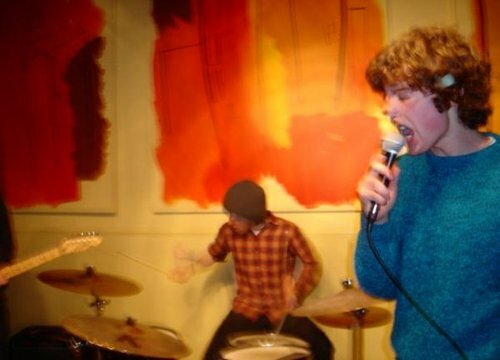 While the songs sound like sweet bubble-gum punk, we would still highly suggest never hiring them as house-sitters or baby-sitters. Their second single features two new tracks that are about as wild as you’d expect from the girls. 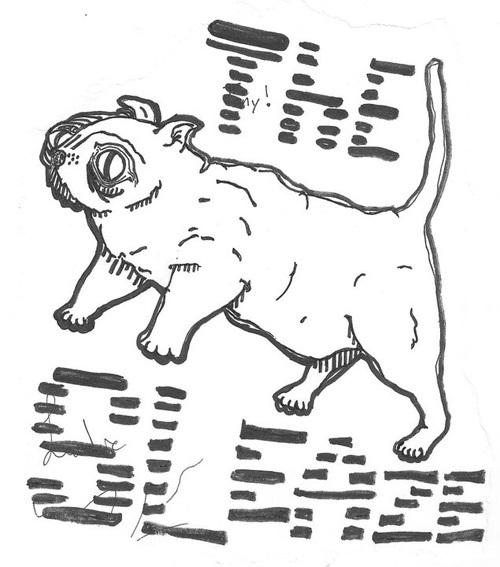 The other new Total Punk release comes from Minneapolis’s Sleaze. The sleaziest sleaze on the seven seas. While it’s been a minute since we’ve heard anything from them, we’re stoked to hear these new tracks and see how they’ve matured from bottom-barrel to bottom-feeders. Way to go, boys…. Check out a track below and click down there to see the artworks. Oh, and you can order here. Slated releases from Total Punk are looking pretty sick, too. Stuff to come from The Outdoorsmen, White Wires, and more.